Information technology is at the core of how you do your business and how your business model itself evolves.We hire people who want to make the best things in the world. Every person gets so excited to convert his plan into software. 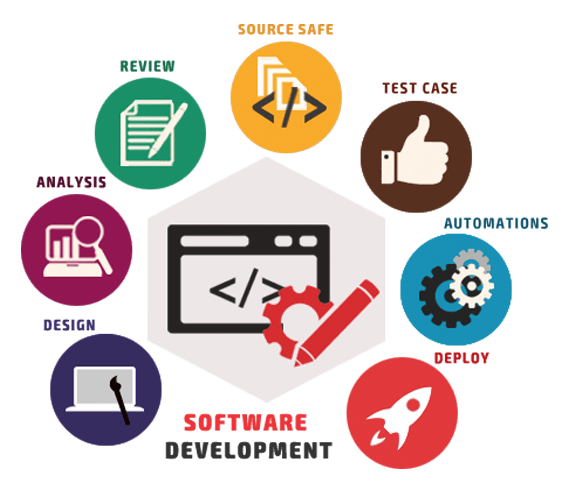 Glorious Software is a Web Designing & SEO global information technology solutions company offering progressive end-to-end Web & App Development. Glorious Software has always focused on becoming a trendsetter – which is why by the current norms, the organization is keen on Digital Transformation. 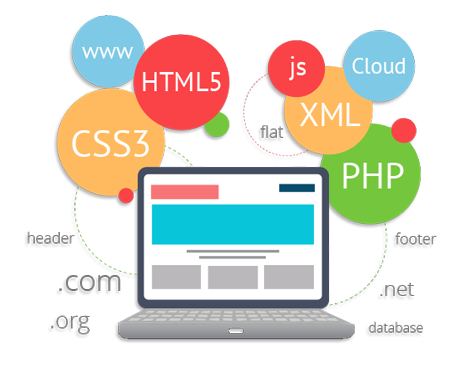 The company is having 1300+ satisfied clients across the world and 5+ years of experience in digital transformation industry. Glorious Software is covering major graph of success. 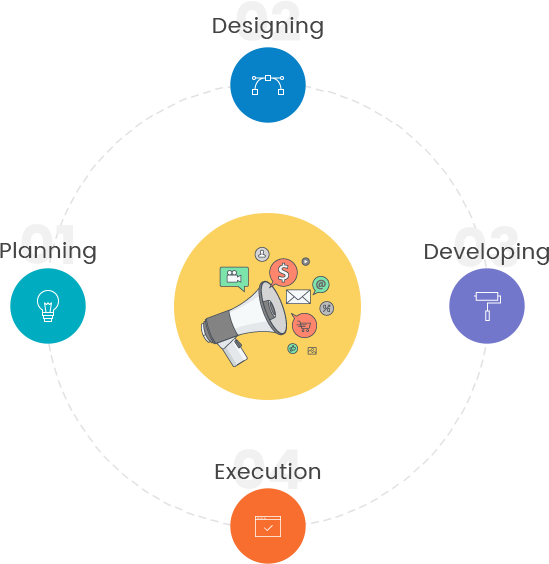 Simply put, our aim is to understand and address the needs of our clients through a holistic approach built on three ‘Ts’ – Trust, Team Work and Technology. We believe that if it’s not life-changing, it’s not worth a try. Rightly so, we constantly innovate to create solutions that align with our clients’ values that enhance the way they do business. In 2011, in the startup hub, Glorious Software incubated itself as a company that offered niche products and solutions. In our company, we work on step by step procedure...So we always Apply these formula for the development of our project. The First step is Planning of your project. The second step is create a wonderful design of your project. The third step is start the development process of your project. And the last is execute all the processes. Then along come two they got nothing but their jeans got kind of tired packing and unpacking town to town and up and down the first mate. All our projects are completely bespoke, so it is difficult to give exact figures. At the moment we work with companies who have budgets ranging from a few hundred pounds per month to a few thousand. Moved The Software Into To The Responsive Version Using Glorious Technology. 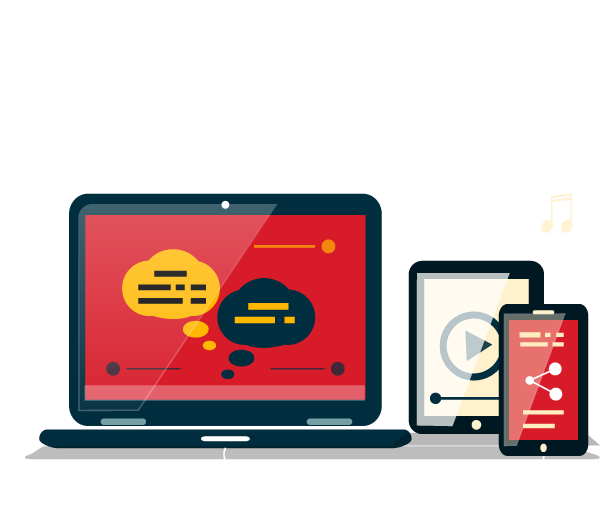 With the help of best responsive web design, you just have to update the information on your website once. 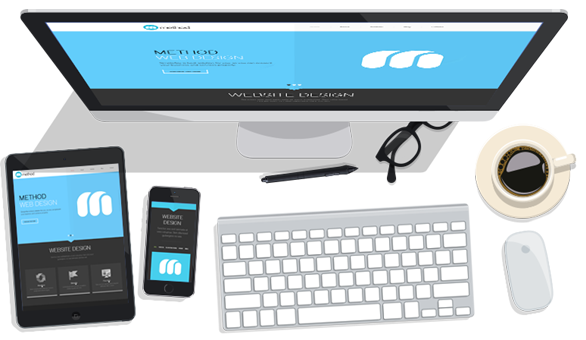 Best Responsive web design gives users, a very smooth and optimized experience on the device they have in their hands. 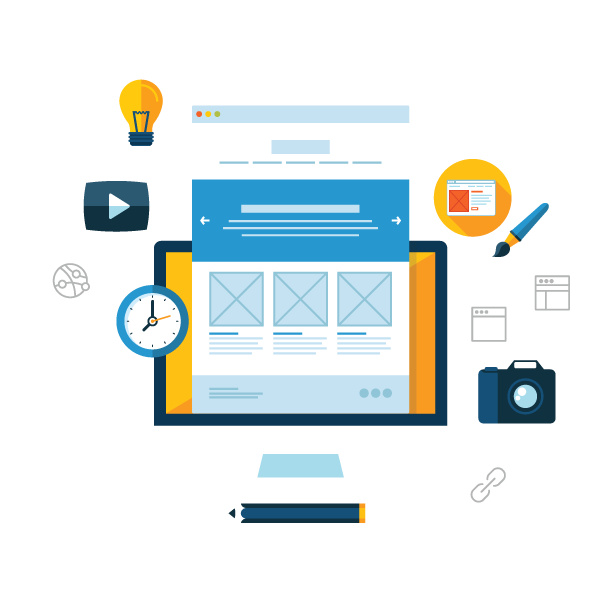 One of it’s the most famous feature of best responsive web design is that; it makes your website or webpage user friendly. 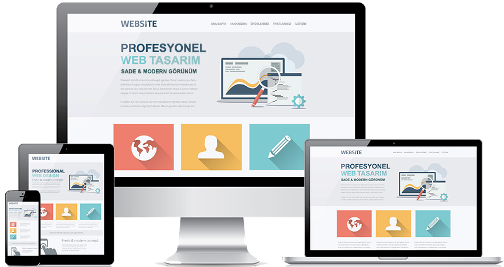 It is also a very good feature of best responsive website that you can get all the useful information about the number of traffic on your website.